We find it to be very important to recognize the conference’s success and impact from each year. 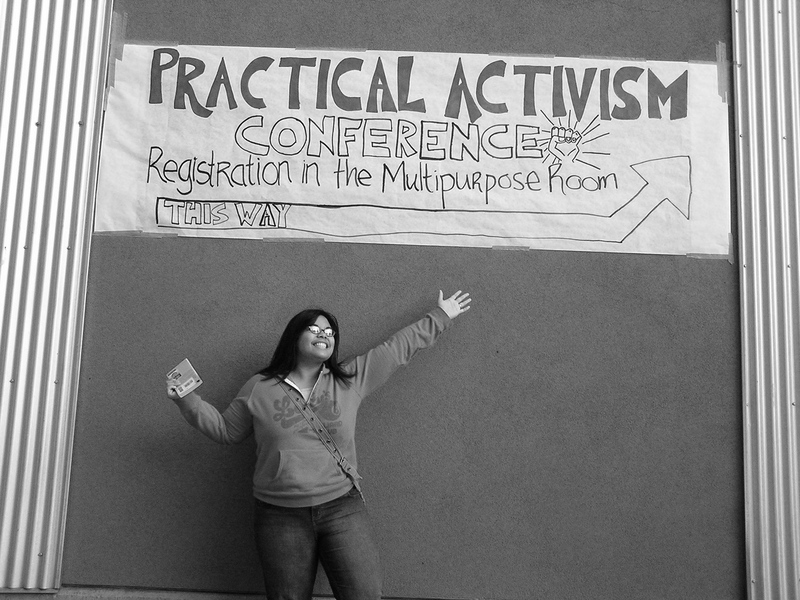 We encourage you to check out our pages for each specific year, learning more about the workshops that each generation of our Practical Activism planning teams have created. Are you a former Practical Activism Planner looking to get in contact? Have a memory or story you want to share? Email coco@ucsc.edu for current information about social media groups and ways for alumni to get involved! Consider getting involved with our conference in the upcoming year! Visit the “Getting Involved” or “Current Year” tabs for more information on how to participate.